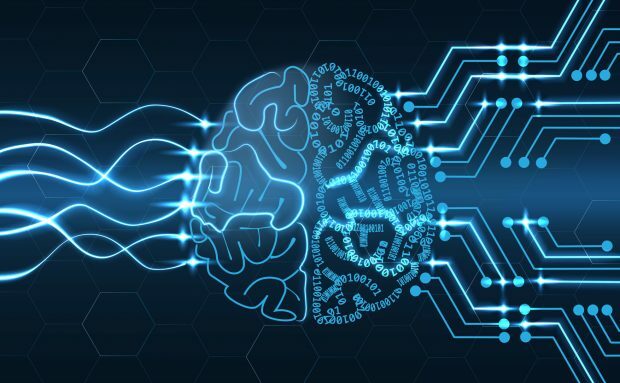 The UK’s Financial Reporting Council Lab has sent out a call for those working on the potential uses of Artificial Intelligence for the production and consumption of corporate reporting to participate in the next phase of the Digital Future project. The creation of a framework of characteristics that are important for a system of digital reporting. A deep dive report on how XBRL fits into corporate reporting. An exploration of the possibilities of Blockchain in the corporate reporting process – to be reported shortly. FRC’s Lab is now to investigate how Artificial Intelligence and related technologies are, and will be, used in the production and consumption of corporate reporting data.